Learn how to use a serger. 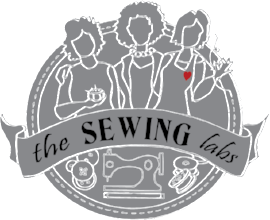 Bring your own serger to add to your skills or use ours. * thread tension and understanding serger features. 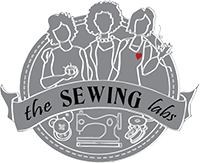 Participants of this class will create a workbook with samples of stitches, mastering curves on your serger, creating special hems and more.